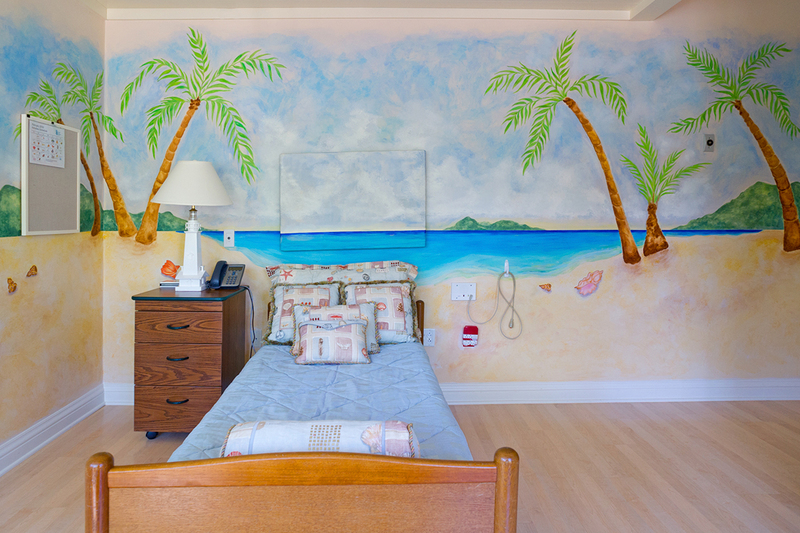 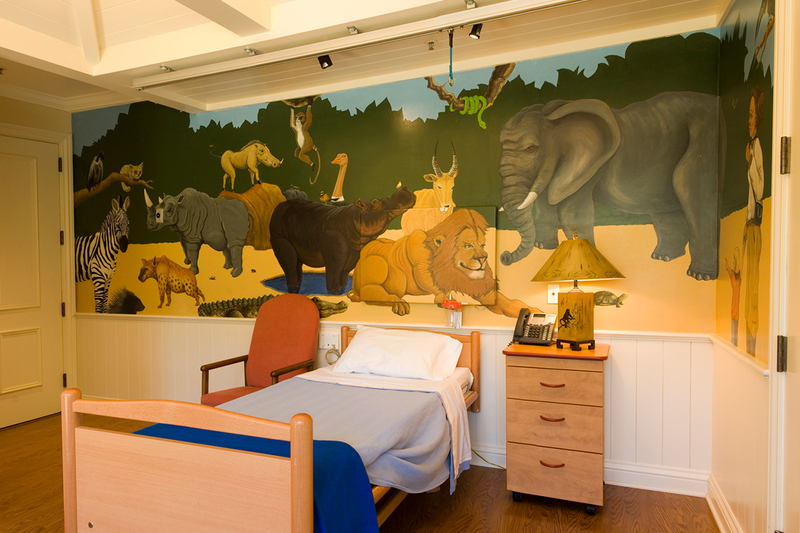 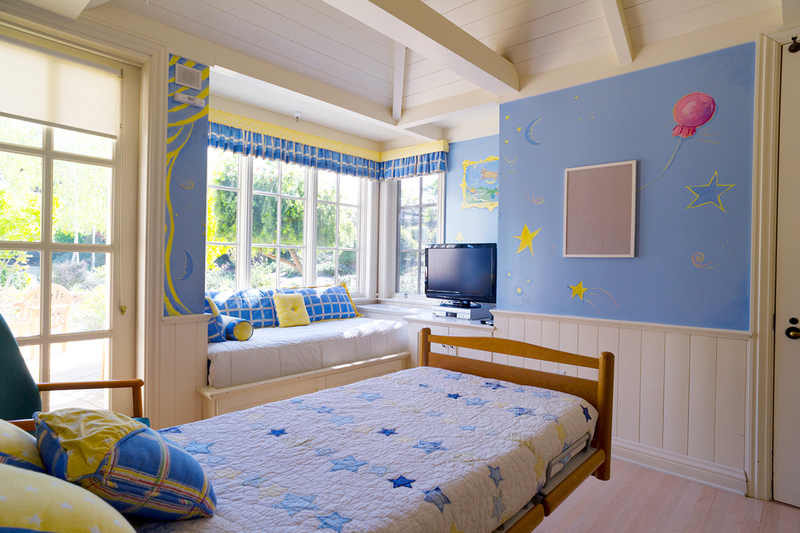 We have eight children’s bedrooms, each with their own theme—for example, Sea Breeze, Good Night Moon and Jungle Safari. 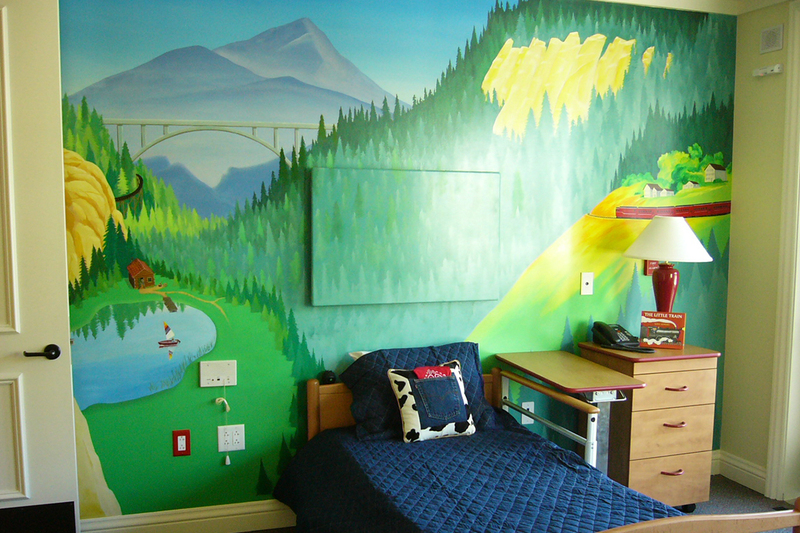 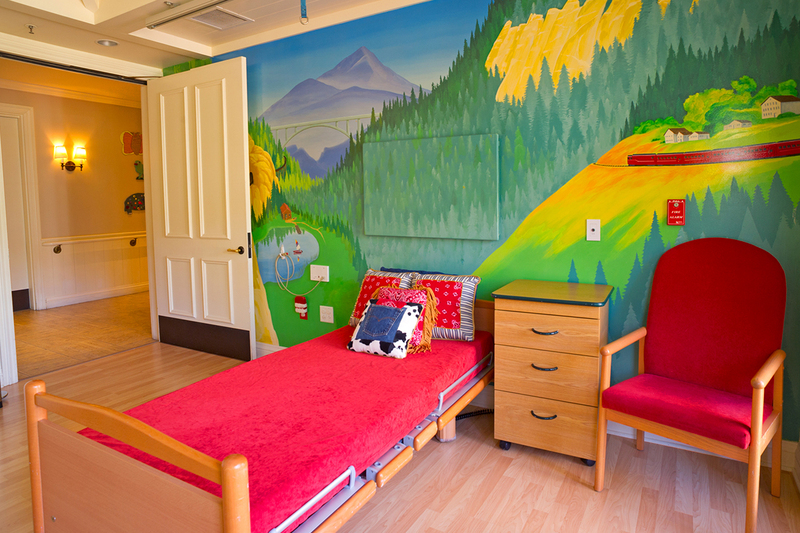 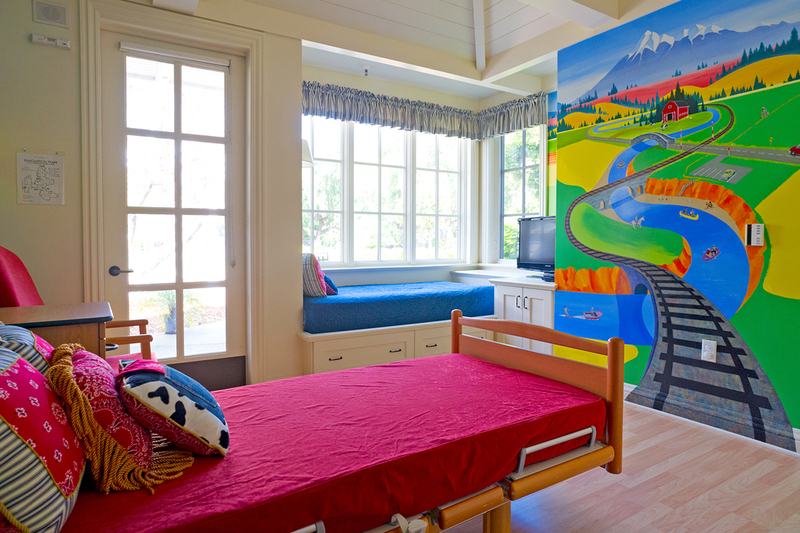 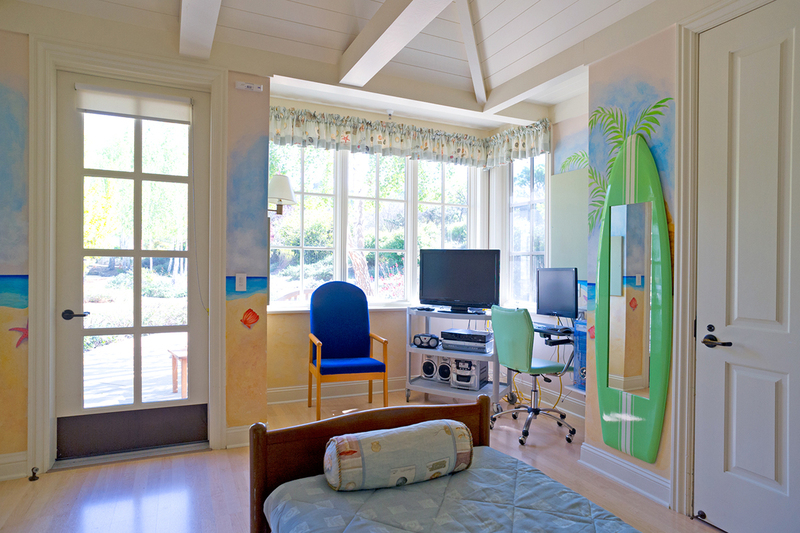 Rooms are designed to support the needs of George Mark children, and they all have a daybed where a relative or friend can stay. 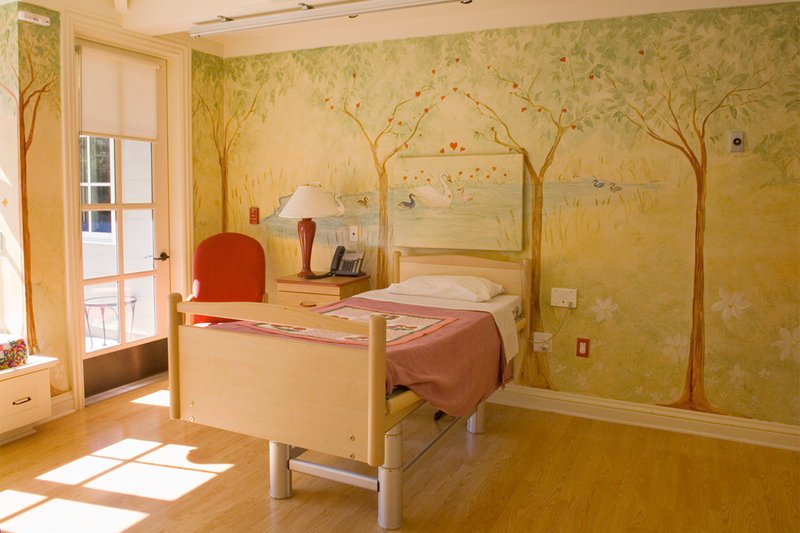 Nearly all have access to our gardens.